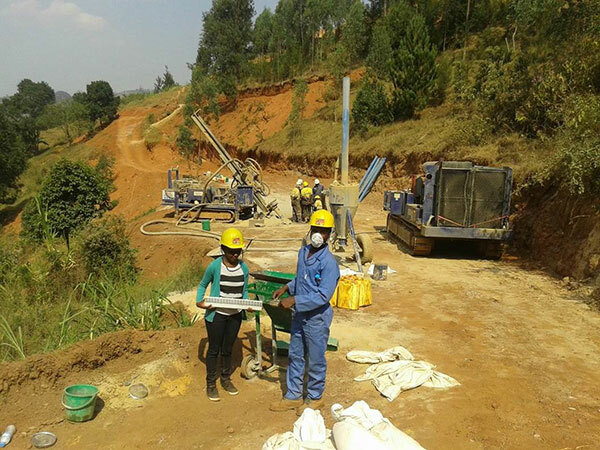 Mawarid has through its subsidiary Mawarid Mining Rwanda Limited (MMRL) acquired an 85% share in the Havila Mines, Exploitation Concession near the township of Nyanza in the Southern Province of Rwanda. The tenement covers an area of approximately 400ha, and is highly prospective for Tantalum / Niobium Mineralisation (referred locally as Coltan). 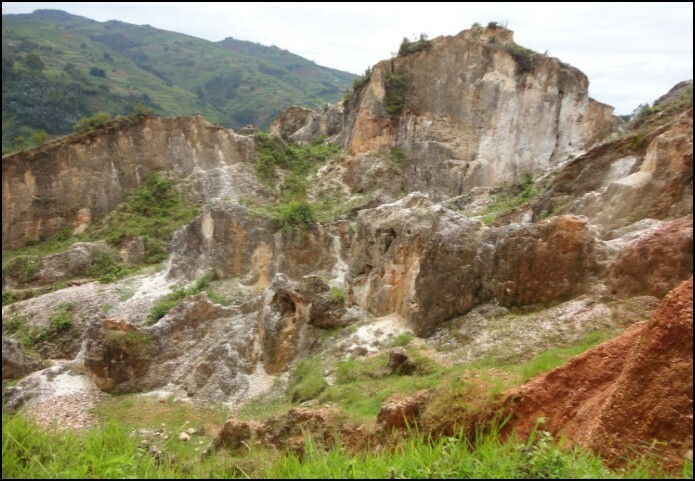 The Coltan mineralisation is hosted in an extremely weathered 600m long by 30m wide pegmatite referred to as the Icyari Pegmatite. 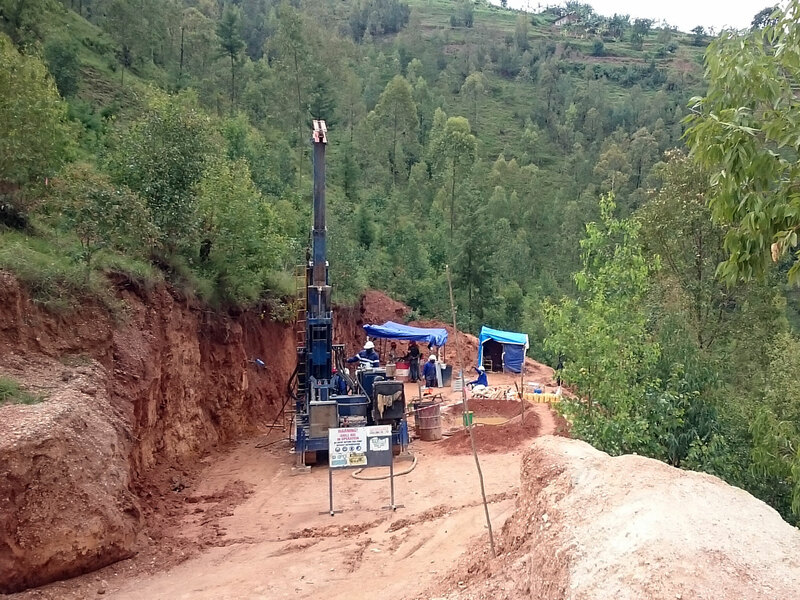 During 2015, MMRL has undertaken a systematic exploration program on its Icyari Tantalum Project. 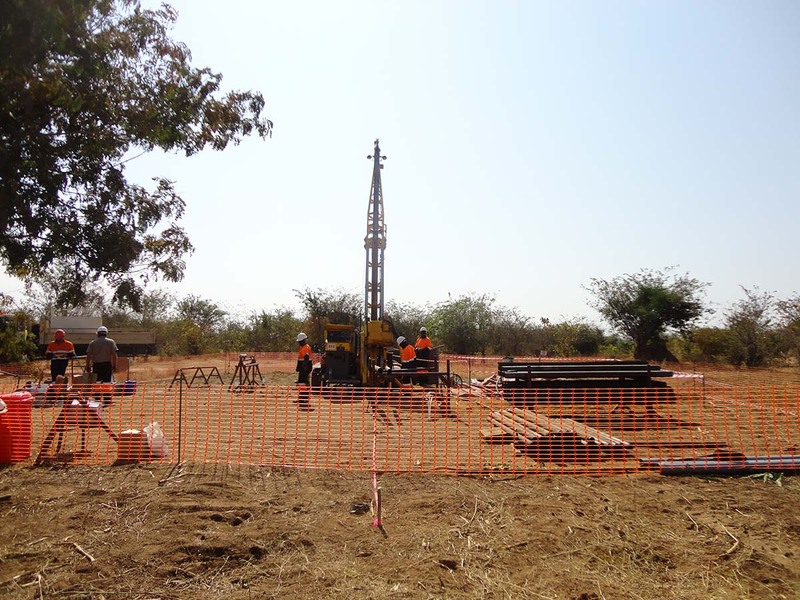 The company has completed ground magnetic and gravity surveys to better define the extent on the pegmatite, this was then followed up with geological mapping, trenching and sampling. On the completion of this work an RC (Reverse Circulation) Drilling program was completed which comprised 83 holes for approximately 8,600m of drilling, This drilling has led to the definition of a mineral resource which may be amenable to a modern open pit bulk mining operation. 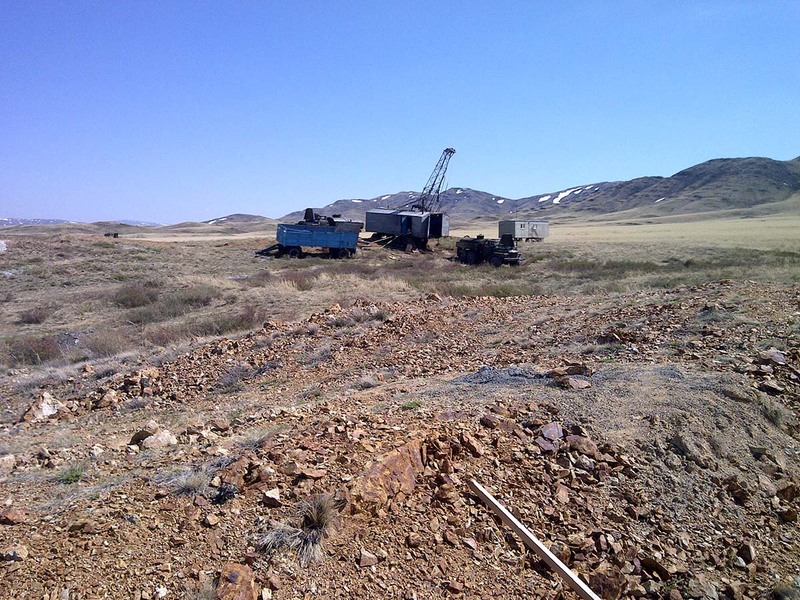 To determine the economics of the project the company is now undertaking detailed geotechnical and metallurgical studies on material from the Icyari project to determine processing recoveries for the tantalum and for open pit design. This work is expected to be completed in the first quarter of 2016. The Bisesero Project comprises three exploration licenses which are approximately 5,000 hectare in size. 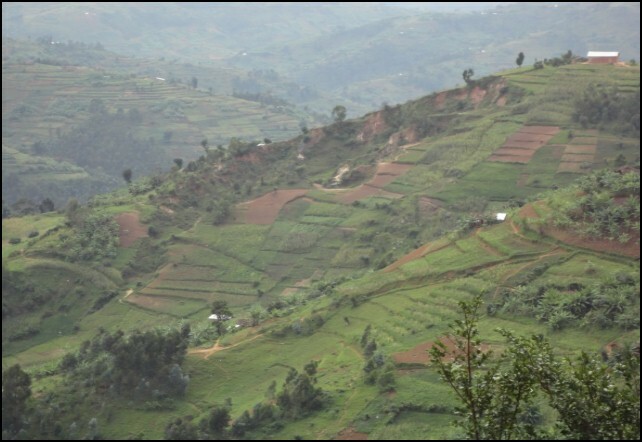 The Concession is located in the western province of Rwanda, 15km east of Karongi. 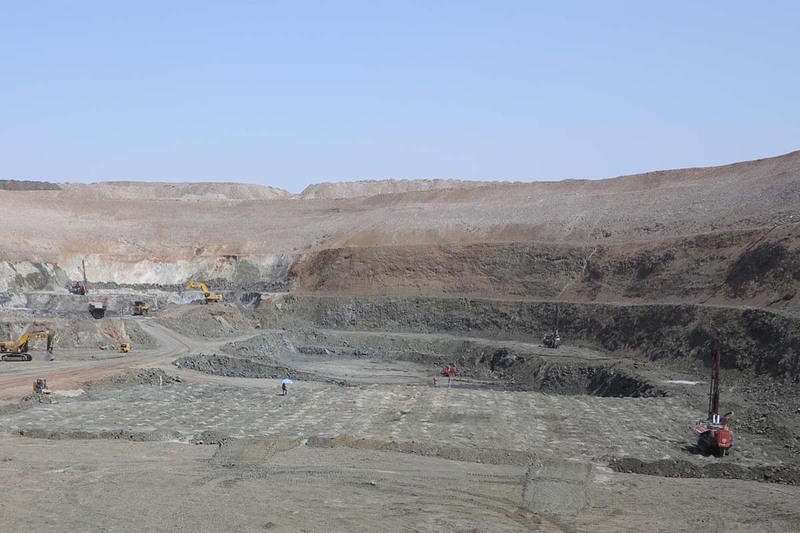 The three concessions are 100% owned by TriMetals Ltd a wholly owned subsidiary of Mawarid Mining Oman and were granted to the company on the 1st of November 2016. The Exploration Licenses are valid for 3 years, whereby they can be converted in Mining Licenses valid for an additional 22 years. The concessions are prospective for tin, tantalum and tungsten and historical workings occur throughout the three concessions. To date the largest “artisanal” workings identified are at Bigugu and at Gikaranka. The artisanal workings are associated with massive altered pegmatites which have been intruded by tin bearing quartz veins. Historical mining data indicates that significant quantities of cassiterite, coltan and wolfram were extracted from the tenement. An assessment of the Bisesero area by Bayview Ltd (the previous owners of the tenement) indicates that there is in excess of 11,000t of cassiterite remaining in quartz stocks. To date Mawarid has completed a historical disturbance survey and a base line environmental survey of the concessions and has now initiated ground gravity and magnetic surveys in conjunction with geological mapping and sampling. 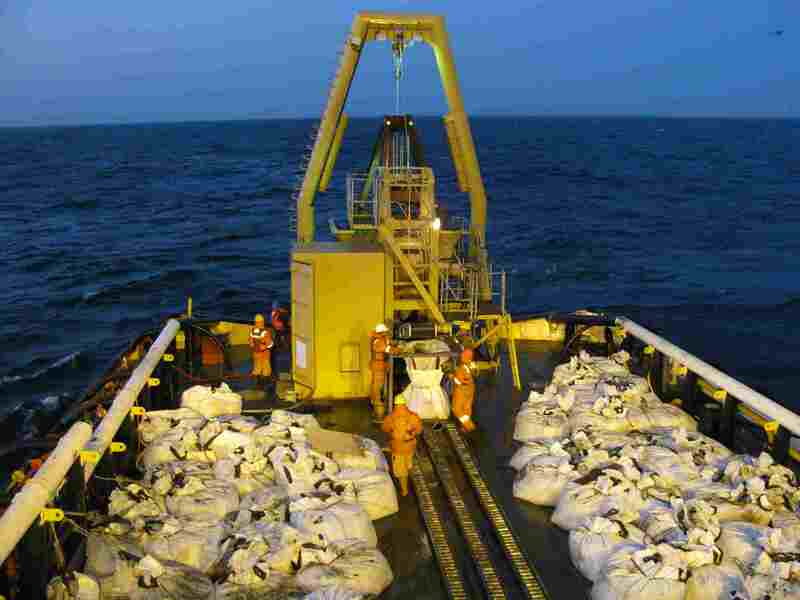 This work will culminate in reconnaissance drilling and if significant anomalous mineralisation is identified resource definition drilling will be undertaken.